Regarding the city construction planning its a complete aggregate. 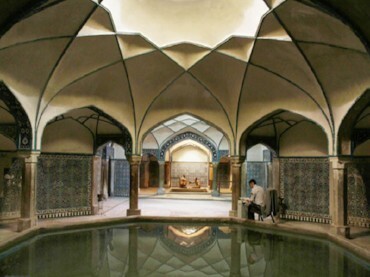 Its distinguished areas are the main passage or bazaar, Hosseiniyeh (or place for public religious rituals and mourning), mosque (fire-temple), gymnasium for traditional sports, public bath and a religious sector pertaining to the Jews. Most of the common houses were constructed in such a manner that they were connected to each other and usually had interconnections. In some houses, private baths are seen. A few of these buildings are two storeyed structures which were most probabely constructed due to increased population. After the gateway entrance there is a main passage which leads to the second gate-way. A part of this route was the city bazaar. Remenance of a bakery, an oil extraction area and the mud made shelves of bazaar reveals the splendour of the city in that time. Running parallel to the main passage there were two other paths leading to the second gateway. The Hosseiniyeh or place for religious mourning comprised of a large area with a two storeyed symmetrical porch, a few chambers and three pulpits of sun baked bricks. The traditional gymnasium consisted of four porches, a dome and a low-lying area, surrounded by a higher platform. 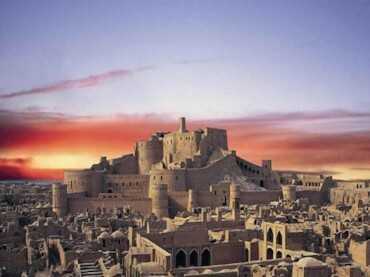 The Bam citadel has two mosques, one is the Jame‘ Mosque and the other the Hazrat Mohammad (AS) Mosque. There was also used to be a public bath in public section, which is unfortunately in a ruined state at present. After the second gate-way are the stables, rampart and the sentry picket. The third gate-way led to the garrison, the commanders residence and a wind mill. In the midst of the citadel, a three storyed edifice remains which was used to be the seat of the ruling power. Alongside this structure was a private bath of the commander, and a drainage conduit. 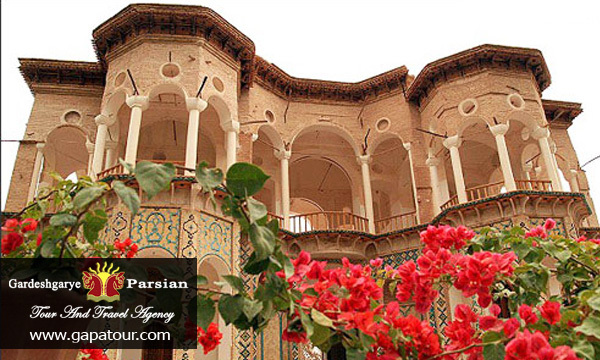 This citadel was constructed by Bahman Esfandiyar, and dates back to the pre-Islamic period. The Bam Citadel has undergone several repairs. Unfortunatly Bam Castle had been ruined in an earthquake in Dec.2003. But it is going to reconstruction by people, Government and International Organizations. The province has capital by the same name, and 17 large and small towns. Other major towns of kerman are baft , bardsir , bam , jiroft , rafsanjan , sirjan , shahre babak , kahnooj and zarand . 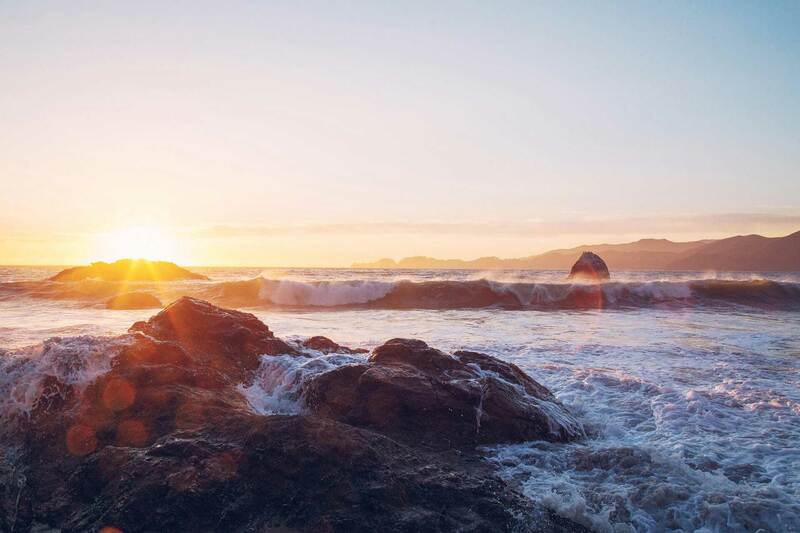 According to the latest census , the population of this province was 2,004,328 in 1996 . A small number of the population are migrant tribes. This province has extensive animal husbandry and agriculture.it majorproduce are fruits , pistachios , cotton , grains and sugar beet.kerman is also rich in mineral-based industries. The worlds best quality copper is exploited from kermans sarcheshmeh copper mine. İron and coal.Are other major metals of this province .lying on the borders of the large desert of loot, kerman possesses a dry climate in its north , northwestern and central parts.the humidity increases in the southern parts , but the rainfall in this province is very little and irregular. The average temperature of kerman city, the capital, is 19.1°C in spring .24.4°C in summer , 11.3C in autumn and 3.3°C in winter .in a study carried out over a 30-year period , the average annual temperature of this city was established at 15.4°C ; average relative humidity at 6:30 hours , 65% and at 12:30 hours , 37% average amount of annual rainfall was 147.5 mm ; maximum rainfall per day 60 mm; average number of days with the temperature below 0°C, 96.1 ; average number of sunny hours over the entire year, 3,114.6 ; and the maximum wind speed 48.5 meters per second , blowing in the direction of 270°. The long history of kerman city , with covers thousands of years , has often witnessed war , peace , destruction and constrution .although this city was several times subject to invasions by diffrent nations and tribes during the history , today it is one the most advanced cities of iran . 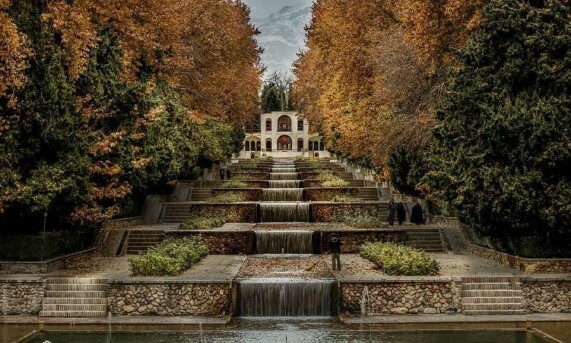 Kerman is 1,755 in m above sea level and lies at a distance Of 1,038 km from Tehran .shah nematolah vali ,the famous poet and sufi kerman , is buried in a beautiful shrine that attracts many tourists. Kermans carpoets are undoubtedly the most famous and precious carpet of iran and the world .they have their own particular designs and colors.other major Handicraft of this province are patte duzi , kilim and jalim. 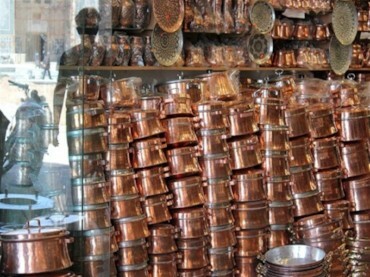 Dishes prepared in this region are of a colorful array such as types of Aash (or a traditional kind of broth),various kinds of side dishes , and curries accompanied with rice. The handicrafts and souvenirs of the province of kerman are as follows: A tranditional embroiderty known as patteh,carpets , rugs , jajeems , kilims (a coarse carpet), satchels , and other hand woven articles. Caraway seeds and pistachio of rafsanjan and kerman are best of the main items of this province. 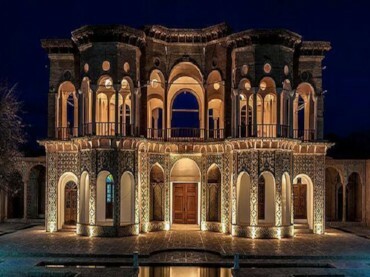 This museum is located to the north of the ganj ali khan square of kerman .the ceilings and porches of this structure are adorned with beautiuful plaster works.In the past the premises was a mint and government treasury . Internally ,is structure is octagonal and comprises of a chamber , four cubicles in four corners .presently ancient coins are on display here. 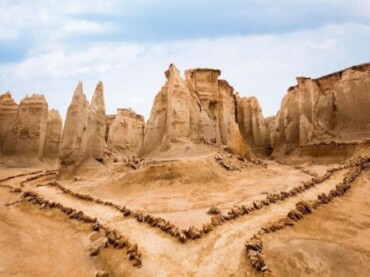 Kerman is situated at the edge of Lut Desert and was built in third century A.D. by Ardeshir the 1st. Great Friday Mosque , Bazaar , Ganj – Ali Khan Bath – Museum , Jabalieh and Green Domes, traditional refrigerators, in addition the Tomb of the great Sufi leader Shah Nematollah Vali are the most important tourism attractions in Kerman : A city which is also renowned for carpet, cupper, pistachio and marble.